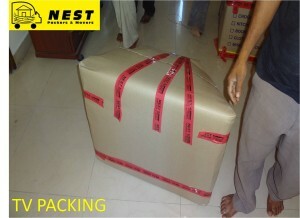 Packing Services At Nest Packers we provide best of packing services. Are you relocating your home or office to another place or destination?You are moving doesnt mean very easy task. Before you are moving you have to across the process of packing. And packing is also not an easy task. You have to balance your time between family, work, business during this period and this make packing task very exhausting. You began to pack your house or office goods for days, weeks, even months. And the day of moving you feel very tired. Then why donâ€™t you take services of professionals? Packing Services providersâ€™ professionals pack your good only a day before, even only a few hours before. And also they load them on moving vehicle. They also unload and unpack them. They make you stress free and give you gentle smile upon your face. Loading services or unloading services has a great importance while we are shifting our home or office from one destination to another destination. Loading and unloading create unwanted problems and make us tired. 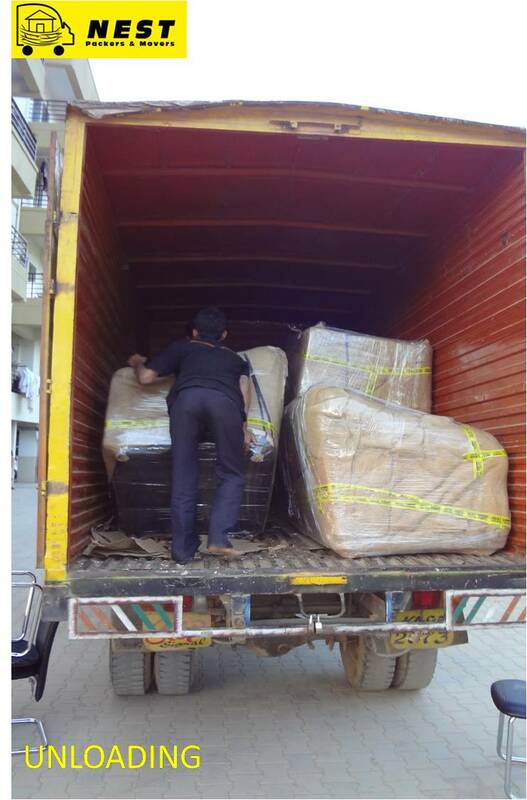 To lessen these types of problems, Royal Mumbai Packers offer loading services and unloading services. If you, too, want to spare with these types of unwanted problems, do it with help of professionals. Out skilled and experienced workers load and unload your valuable goods with proper care, making sure the safety of your goods. We assure that all valuable things will arrive in time to the new destination with no damaged at all. After arrival your goods to the new destination, we also unload, unpack and rearrange your goods in proper way and under your instruction. Our services never give any opportunity to complaint because we always provide services which can satisfy our customers. Production and sales activities are completed when the products are delivered to the buyers. To meet diversifying user needs and to respond to these needs quickly and accurately, transportation management is a key. We, with various vehicles, nation-wide business network, and development of computerized vehicles assignment system, have constructed comprehensive transportation method to meet every need. Among them are; mass-transportation between nation-wide bases, small-quantity delivery within each area, and bulk cargo transportation using specialized vehicles. The entire fleet is designated to the pursuit of being an even more effective and efficient tool of transportation all the time. Besides the usual commercial and domestic goods, we transport cars by special covered car trailer all over India as well. Furthermore, we offer advice, technical assistance and supervision in order to guarantee safe delivery of the cargo. Since inception, we have constantly provided our customers with safe and reliable car transportation services. If packing is stressful task then unpacking is not less. It is also as boring as packing. To make your tedious task easy we, at Nest Packers, offer best of unpacking services. And also provide useful information related to packing and unpacking. In unpacking the role of Packers & Movers cant be ignored. Our experienced professionals and dedicated team help your unpack packing of your valuable belongings at new destination. While unpacking our staffs unpack quickly taking special care of your belongings. We help not only in unpacking but also rearrange your belongings according to your desire or instructions. If packing is stressful task then unpacking is not less. It is also as boring as packing. To make your tedious task easy we, at Nest Packers, offer best of unpacking services. And also provide useful information related to packing and unpacking. In unpacking the role of Packers & Movers canâ€™t be ignored. Our experienced professionals and dedicated team help your unpack packing of your valuable belongings at new destination. While unpacking our staffs unpack quickly taking special care of your belongings. We help not only in unpacking but also rearrange your belongings according to your desire or instructions. 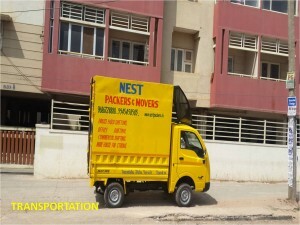 Nest Packers, not only provide packing, loading and moving services, but also Unloading Services. Unloading is as tedious task as Loading. Unloading of goods can make you tired. But with the help of professionals you can lessen your problems. Our expert workers unload your goods with proper care and making sure of safety of your goods. If you are in my full services, your stress of relocation will be totally removed. 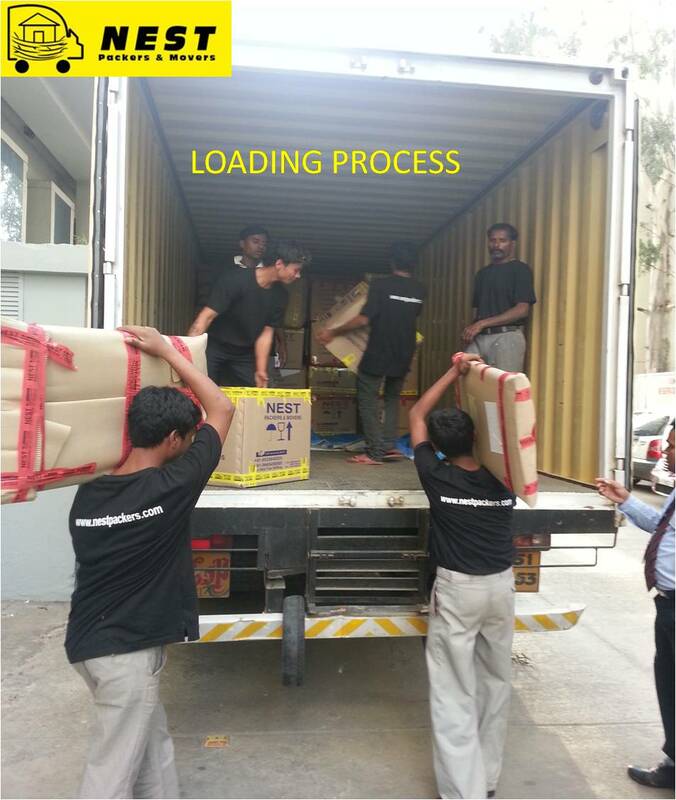 Our expert and experienced staffs do all things regarding relocation. They take utmost care of your prized goods. They pack, load them on truck, and unload them at the final destination. 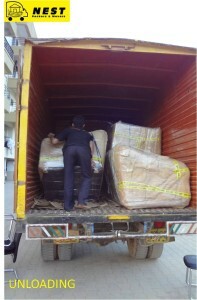 Moreover, our services do not end here; our staffs also unpack and rearrange them according to your instruction. Copyright © 2007-2014 Nest Packers | All rights reserved.